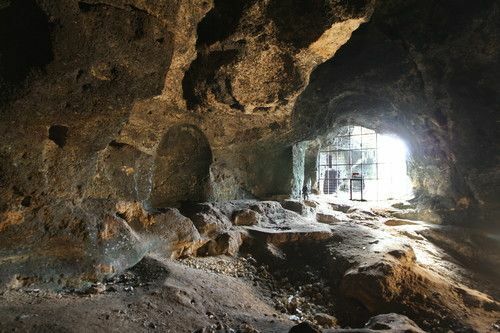 Excavations conducted at Yarımburgaz cave have uncovered evidence of human culture in the region of Küçükçekmece Lake. Collective inhabitation of Istanbul, which would later become one of the most crowded cities in the world, dates back to the Sixth Millennium B.C.E. These societies inhabited caves on both the European and Anatolian sides of the city. While the first societies to exist in the area of Istanbul were nomadic and semi-nomadic, more culturally-developed groups -whose livelihood relied upon fishing, agriculture, and animal husbandry- emerged over time. Research conducted at Fikirtepe has shown that these societies engaged in fishing and raising such animals as dogs, sheep, goats, oxen, and pigs from the Sixth Millennium B.C.E. onward. With the arrival of the Third Millennium B.C.E., settlement in Istanbul and the surrounding areas grew rapidly, and city-states began to form. Throughout the area’s entire history, and particularly during this era, the area near Sultanahmet Square—which would later become the seat of three different empires—was an important focus of settlement. The first societies to reside in and around Istanbul—which is today such an important economic center in the global arena—were nomadic and semi-nomadic. In the Third Millennium B.C.E., after the establishment of permanent settlements, Sultanahmet Square and the area nearby became an important center of growth.